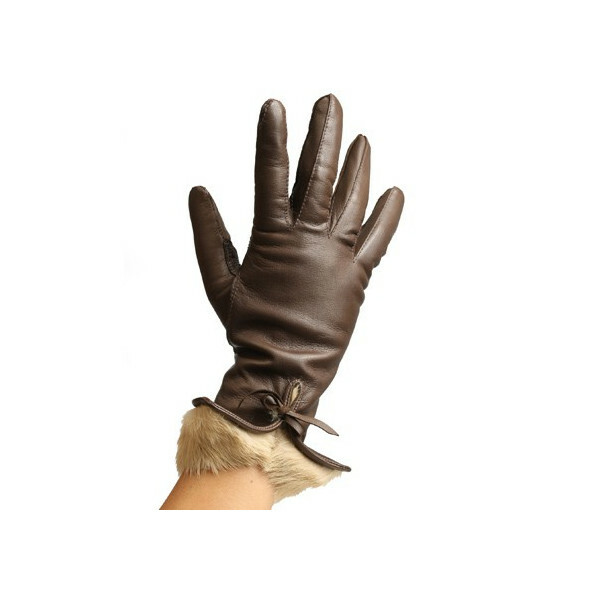 Glove lined with rabbit with an opening on the top of hand closed by a leather lace. Call your glove and choose the color of the lining. You want to be delivered soon? 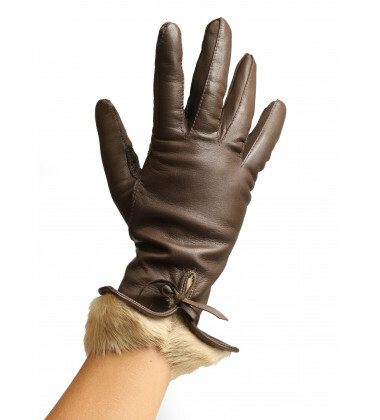 Here is our selection of gloves "the ciustomizable chic rabbit" available within 48 hours.